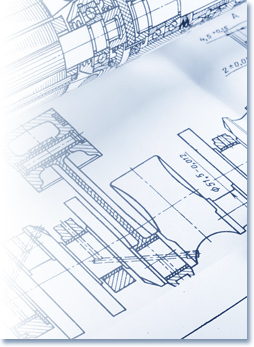 Our tooling section disposes of engineering for designing and manufacturing the implements, tools and control devices necessary for different production processes. Personalized capacity studies are performed according to the different means that each customer disposes of, in order to optimize the processes. Moreover, we have long experience in the manufacture of tooling for machining, welding and assembly.